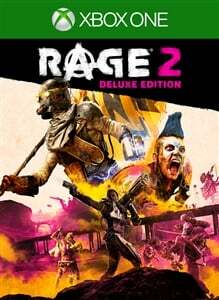 While the standard edition of RAGE 2 has been available to pre-order since December, players weren't yet able to pre-order the Deluxe Edition of the game. 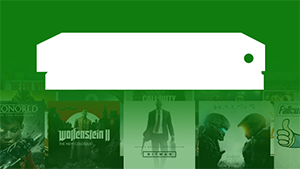 That's all changed today as both versions of the game can now be pre-ordered from the Microsoft Store with a download size of 33.09GB. All digital pre-orders will come with the Limited Time Exclusive Mission "Cult of the Death God", the Settler Pistol, Nicholas Raine Armor, and a Mutant Monster Truck Skin. Those players who choose to purchase the Deluxe Edition will get a copy of the game, the campaign expansion "Rise of the Ghosts", the DOOM BFG, Wasteland Wizard Cheat Codes, a Battle Standard, and a Progress Booster. While details on "Rise of the Ghosts" are scarce right now, we do know it's due to appear by summer 2019. Dive headfirst into a dystopian world devoid of society, law, and order. 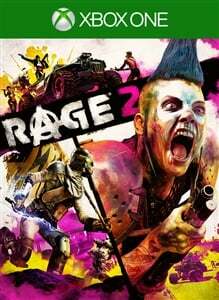 RAGE 2 brings together two studio powerhouses – Avalanche Studios, masters of open world insanity, and id Software, creators of the first-person shooter – to deliver a carnival of carnage where you can go anywhere, shoot anything, and explode everything. Pre-Order the Deluxe Edition to receive a bevy of limited time exlusive digital content. You'll be able to create your own crazy stunts and carnage when RAGE 2 is released on May 14th.